1. Excellent graphics: Designers need high-resolution, great display quality so laptop should have excellent graphics capabilities. 2. Fast processor: Around 2.5GHz processor, at least 2GHz is enough for a smooth running of designer related software. 3. High capacity RAM: Around 8 Gb RAM is good enough to handle the designer software. 4. Large capacity hard-drive: Around 1 TB hard-drive is good enough for storing media files. 5. Large display: Laptop screen size should be more than 15 inches (Larger the better). Portability is not the issue with designers. Most of them will use laptops as the desktop replacement. 6. 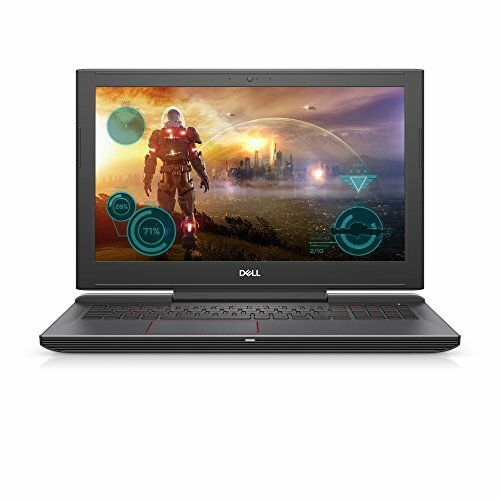 Good Audio: The output audio of these laptops should be very good. 7. Battery life: Around 3 hours battery life is good enough for designers, it is not major concerns for designers. 8. Large no. of ports: Laptops should have enough no. of ports for importing and displaying content from different devices. 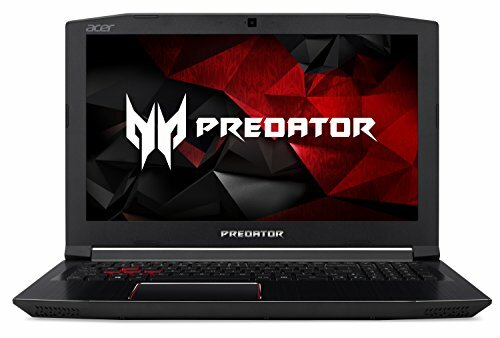 This list is based on many expert review site ratings and Amazon.com customer reviews and ratings, graphics capabilities, processor speed, RAM size, No. of ports, Hard drive capacity and screen size. Some of the top manufacturers of these high configuration models are Apple, ASUS, and MSI. So you just went through the best five laptops for designers and yet aren’t sure about which one to buy. But that is not an issue, as you only have to focus on your preferences and utilities. 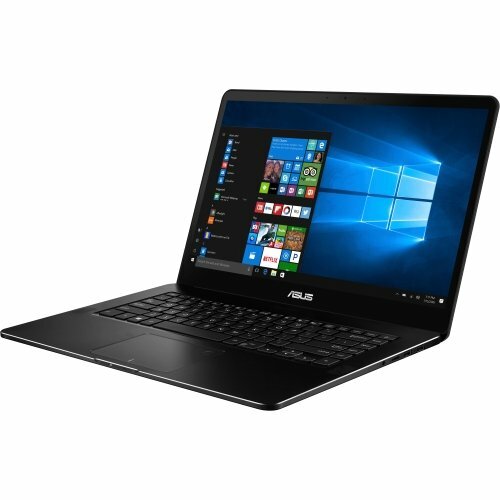 The best five laptops have the latest set of specifications and are quite powerful to take on the most complex applications. The reason being, all of these five contain the latest Intel Core i7 processor. Apple MacBook and Microsoft could be termed as tough competitors of this category and have some seriously unique features. The Apple with its unique Touch Bar, placed gorgeously above the keyboard, adapts to the ongoing process and suggests shortcuts that make work easier than ever. The Surface Book, on the other hand, has Surface Pen for superior, real-time touch input. However, on comparing the screen size, we have Apple on the favorable side with its 15.4” Retina Display panel against Microsoft’s 13.5 PixelSense Display. And while the Microsoft has a usual USB 3.0 port, the MacBook Pro has 4 Thunderbolt 3 ports for the ultimate connectivity. Among other Windows 10 laptops, the Razer Blade is another one with advanced features like Chroma Lighting Backlit keyboard, Thunderbolt 3 ports and VR-ready 14” display. 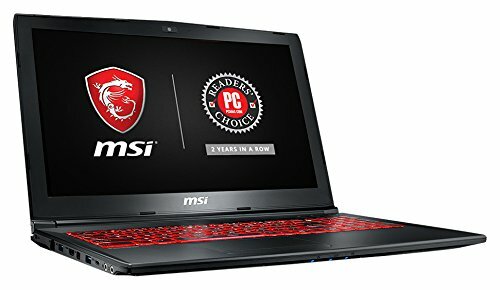 Insides of this laptop include 16GB RAM, Intel Core i7, GTX 1060 GPU and 512GB SSD. Among the Acer Aspire VX 15 and Asus FX502VM, choosing one would be totally up to your preferences, as the VX 15 flaunts a GTX 1050 Ti whereas the FX502VM does the same with a GTX 1060 but with lesser 3GB VRAM. If you use light designing software with projects files that need lesser space, then the 256GB SSD storage of the VX15 should be enough for you, otherwise, the FX502VM with a 128GB SSD + 1TB HDD is what we would recommend. 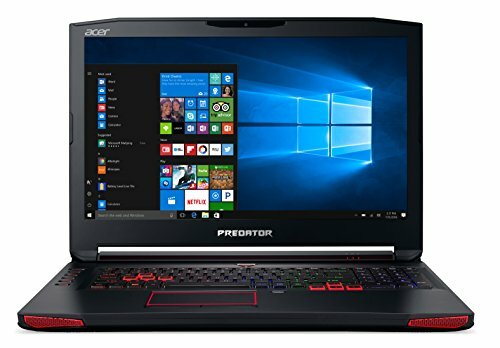 Apart from the GPU and storage differences, remaining specifications are same in both the laptops.